MULTI-UNIT, RESIDENTIAL AND COMMERCIAL DRYER VENT CLEANING. Properties that have multi-units such as apartments, residential living centers, condominiums and dormitories of universities; these have been observed to have either multiple laundry areas or extensive communal laundry areas. Complexes with many dryers and dryer vent system can accommodate extra fire hazards. These hazards can be hidden and not very well noticeable if not appropriately observed; especially in communal laundries that are used more frequently than others. This frequent usage will be the reason why it will contain lots of clog and debris than those less commonly used. Once a communal dryer is clogged, there is not only an increased chance of fire hazards, but there is also a decreased efficiency and longer time to dry. Dryer Vent Cleaning of Bradenton expert technicians offers the best multi-unit dryer vent cleaning that will help keep your building safe and well protected from any hazards associated with using the dryer system. Dryer vent system manufacturers have advised that it is best for dryers to be cleaned routinely, at least once a year. But in a communal laundry, it is better that these dryers are cleaned more frequently than those privately used. Dryer Vent Cleaning of Bradenton’s expert technicians will provide the necessary detail and thorough techniques that will help service the dryer vent adequately. You can reach out to us for the best and most effective cleaning of any multi-unit, residential and commercial dryer vent cleaning. Our highly trained Dryer Vent Cleaning of Bradenton expert technicians will ensure that all the dryer vents installed in your facility are regularly inspected even if your facility has multiple units. Cleaning is beyond removing the debris and the lint that are caught up in the vent system. And just like any other surface in the home, different particles can find their way into the vents and spread its growth. For example; bacteria, viruses, and molds can get into the dryer vents and spread all over. This fact is established especially when animals and small birds have made nests in the vent system. Often, during the cleaning process our technicians usually found nests of rodents and birds in the dryer vents, these substances can be a source of gems and contamination; they contain harmful bacteria. They can also be a fire hazard. The droppings of birds and rodents can contain Histoplasmosis Fungi and sometimes Hantavirus. Dryer Vent Cleaning of Bradenton’s expert technicians know how to safely and adequately remove debris and nests, this is achieved because there are unseen hazards that could be left behind. Once an animal nest is seen as a source of harmful bacteria, our expert technicians will provide adequate administration of our service to sanitize the dryer vent line properly. Dryer Vent Cleaning of Bradenton’s expert technicians can also help to keep the vent system clean and free of fungi, bacteria, and viruses. They do this by installing a pest-proof vent covers at every terminations point in the vent line. You can learn more about our services by placing a call to us to schedule an appointment with us today. It is not just about the services we provide; it is more about how we deliver these services; our unique approach makes us stand out among others. Dryer Vent Cleaning of Bradenton’s expert technicians will ensure there is total removal of dangerous debris that could be problematic and obstruct your dryer vent ducting. This is considered very necessary as our technicians help to remove the entire dryer vent line of clogs and all the blockages involved. We don’t clean the entry and termination points as some do, but then, we go all the way to clean through the tunnel. The way we go about our service stands us out from the rest. 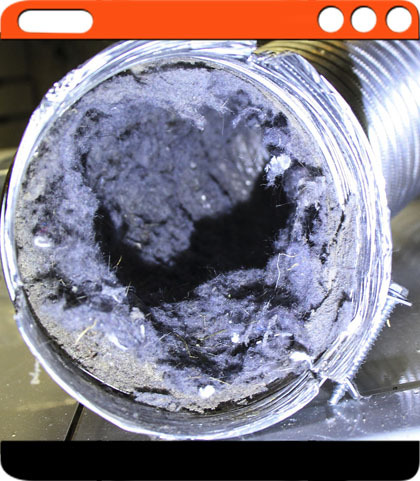 There are various types of vent clogs, although lint is usually the most common type of debris that clogs the vent then, there are other kinds of debris that can be found in the dryer vent. 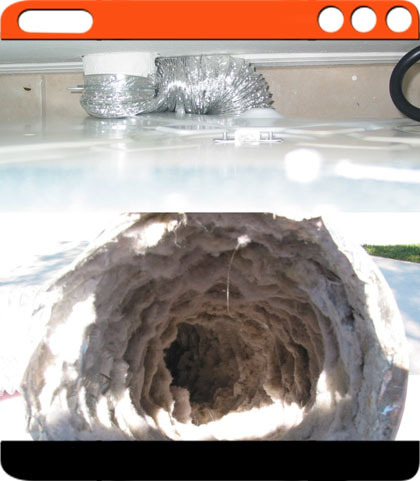 Dryer Vent Cleaning of Bradenton’s expert technicians have found several kinds of obstruction in the vent system. They include; socks, delicates and underwear, birds, rat and another kind of home animal’s dwellings, food debris left behind by home pests, debris from construction, dryer sheets. All these are just a little possibility of the materials that could be found in the dryer vent system. Dryer Vent Cleaning of Bradenton’s expert technicians will help remove this debris and every other one found in the vent system whenever we visit your home or office. The materials that are removed from the vent system are properly disposed, leaving a clean stint on your dryer vent system. Dryer Vent Cleaning of Bradenton’s expert technicians will always go the extra mile to ensure the health and safety of our customers. Any of the dryer vent segments that have been contaminated with bacteria or molds will be adequately cleaned to prevent infection. Contact us today for a proper clean of the vent system and debris removal. Schedule your appointment now. Dryer sheets most times leave a thick film on the lint screen. This can be a severe problem for the dryer; this is because the film will block the air flow and clog the vent. As a result, more energy would need to be expended when heating. Also, the unit for heating will be consumed sooner than usual. There is a rising need to keep the dryer lint screen working clean and free of clogs. This will make it work well and eventually double the lifespan of the dryer. 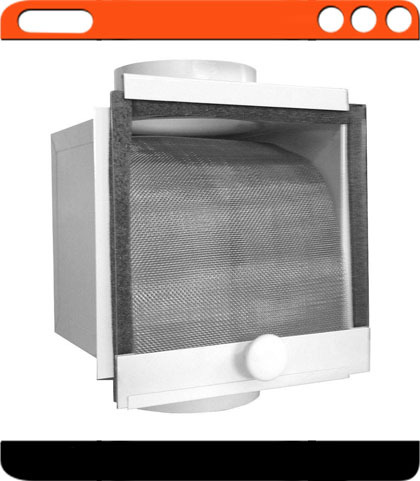 Cleaning the Dryer Vent Lint Screen will help prevent all sorts of hazards that usually accompanies the Dryer vent system in the home, especially fire hazards. When the lint is much, then the dryer will work much more than usual, and this further reduces the efficiency, and it then takes longer for drying to be effective but with a higher temperature. The accumulation of the lint in the dryer lint trap and the vent hose is one of the frequent cause of fire hazards in the home. Firefighters have often stated that the most kind of fire hazards they fight in homes are related to the dryer fires which is caused by the buildup of lint especially in the vent and in the lint. Dryer Vent Cleaning of Bradenton’s expert technicians will help clean up the lint in the dryer vent in the most professional way possible. 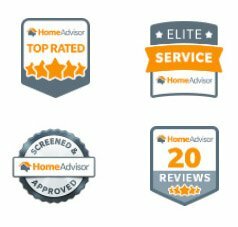 Our services stand out and have been linked with excellent reviews. You can contact us today to book an appointment with Dryer Vent Cleaning of Bradenton’s expert technicians today and get a taste of quality service. Don’t risk another minute! We’re fast, highly dependable and always on time. We respect your time and money. We take pride in our integrity towards our customers. We use state-of-the-art equipment and tools to detect and fix your dryer vent issues. We’re always available to give our customers free estimates on any visible work. Save Time, Prevent a Fire and Extend The Life of Your Dryer. Contact Us! 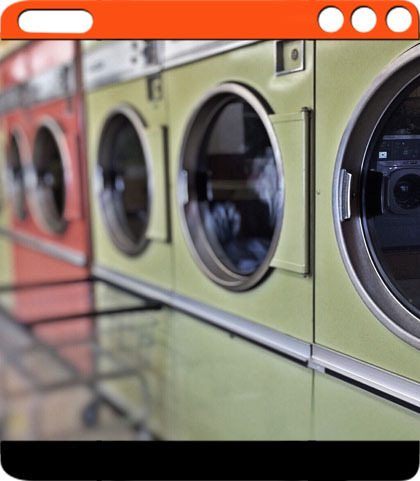 We are proud to offer comprehensive dryer vent cleaning services in Bradenton, FL that not only help you prevent fires and extend the life of your dryer, but also help you reduce drying time, eliminate dust and conserve energy. Copyright 2018 Dryer Vent Cleaning of Bradenton. All right reserved.